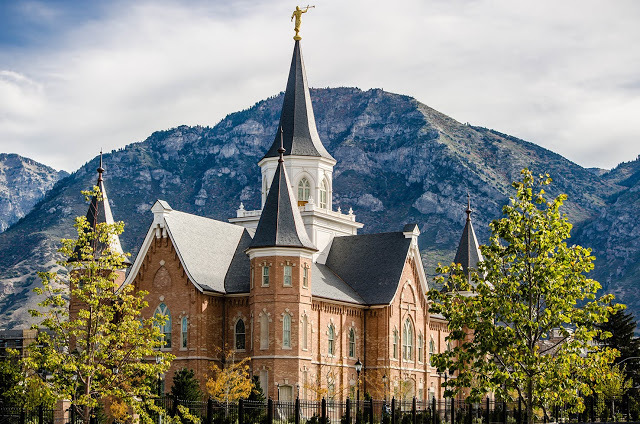 What happens at a temple dedication? 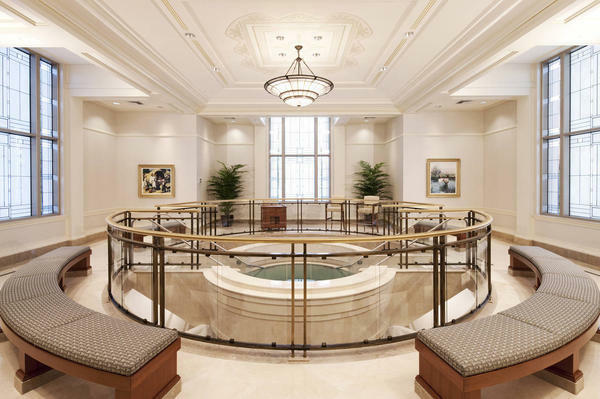 Did Moroni dedicate sites for temples in Utah? 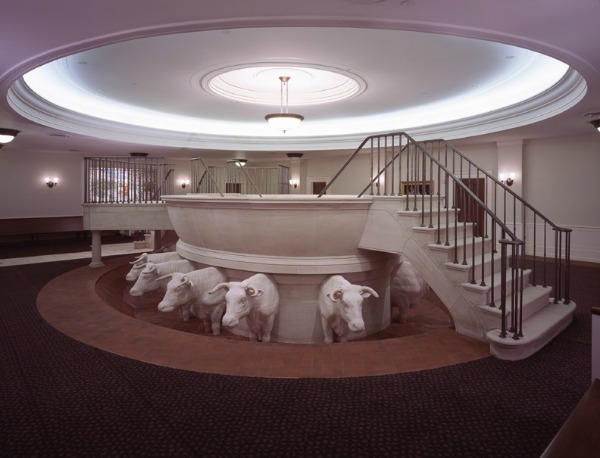 Why can’t we talk about what goes on in the temple? 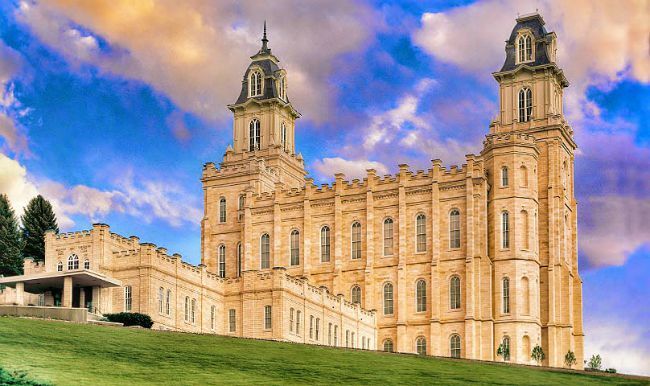 Why do we put names on prayer rolls in the temples? 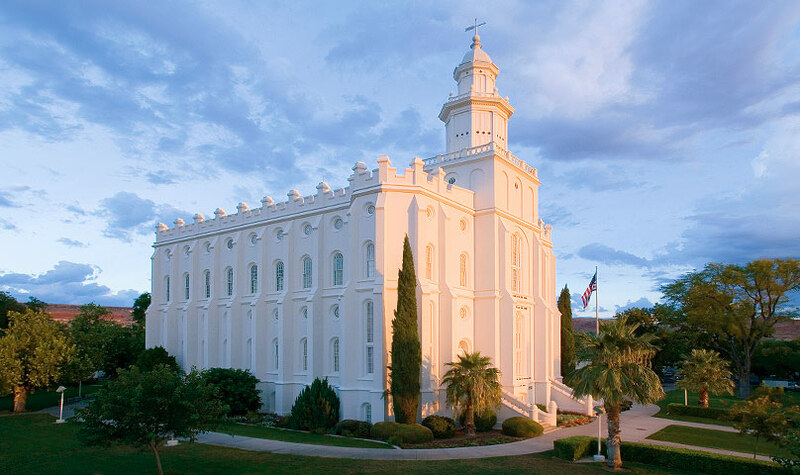 Why are unworthy Saints allowed access to the temple? 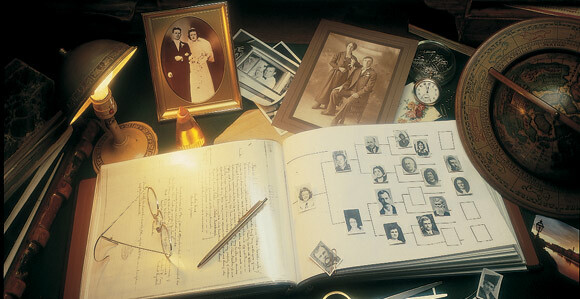 When proxy work is done for people with the same name, how is it sorted out in the Spirit World? 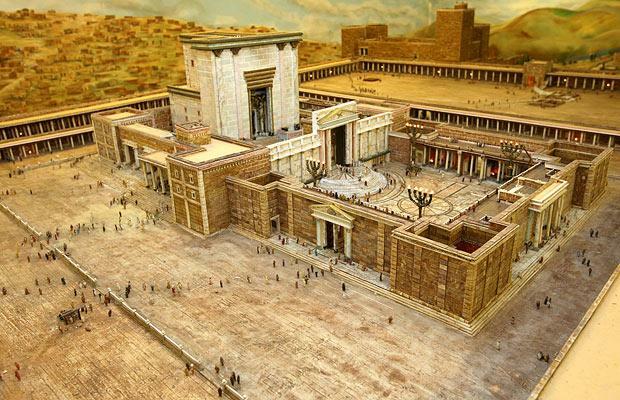 Did women work in the ancient temples? 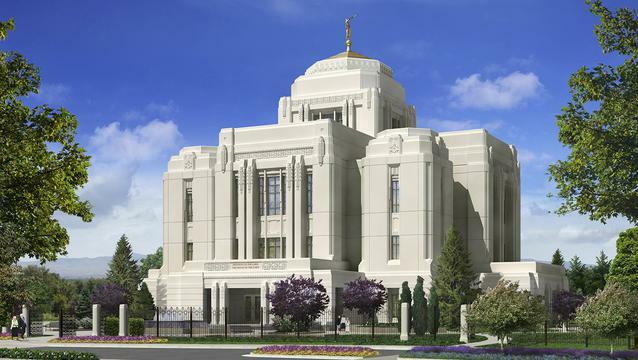 What blessings can one expect for submitting names to have temple work done? 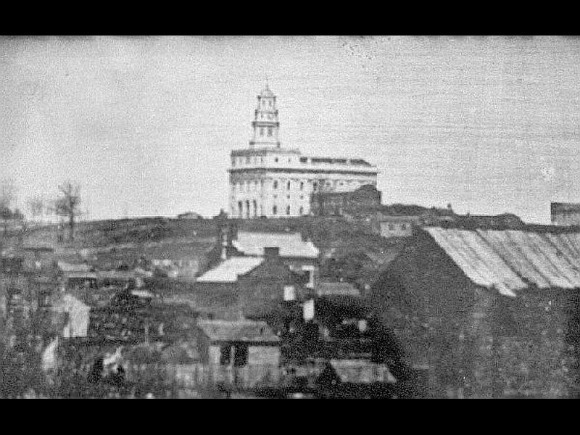 Was the work done in the original Nauvoo Temple the same that is done today? 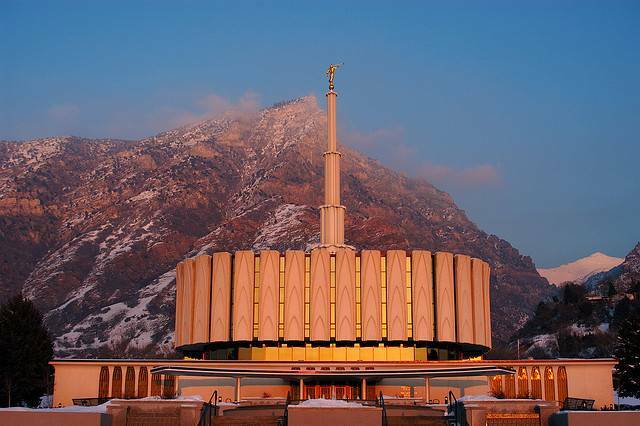 How do I ask non member relatives for permission to do temple work?